Aluminium Warehouse now have CDS Round Tube in their large metal portfolio. 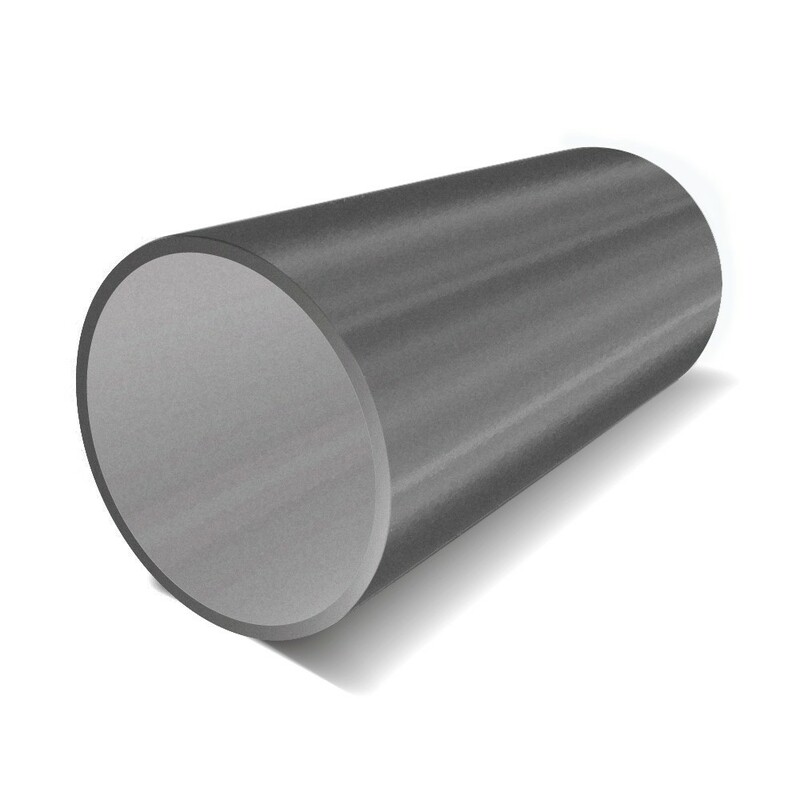 Seamless tube is produced differently to ERW Tube with an even surface finish and greater strength to weight ratio. All Cold Drawn Seamless Tubes can be cut shorter if required.